OnePlus will be providing a full refund to all the ticket holders who will not be able to attend the event. It looks like the Apple iPad Pro unveil event on 30 October has made a few people unhappy. Chinese smartphone maker OnePlus had its own event scheduled on 30 October to launch the OnePlus 6T. Now OnePlus has been forced to reschedule its launch to avoid it clashing with Apple's event. The launch is now going to be held on 29 October at the same place it was being held in New York. OnePlus has been selling the tickets for its launch quite aggressively and if you are one of those people who have bought it, then there is no need to worry. OnePlus will be covering the travel expenses for the nearly 1000 confirmed attendees if there is a need to change their flights. OnePlus has also said that it will be providing a full refund to all the ticket holders who will not be able to attend the event. Apple being the bigger name will obviously hog all the spotlight as compared to the OnePlus 6T, but scheduling the launch a day earlier means that the device can enjoy at least one day as the top tech news. The OnePlus 6T launch is almost a fortnight away. It looks like the final piece of the OnePlus 6T puzzle has been leaked, albeit from unofficial sources. The device has been more or less revealed in its entirety over the past month via leaks, renders and at times by OnePlus itself. We, however, did not have any clear idea as to what the pricing of the device was going to be. 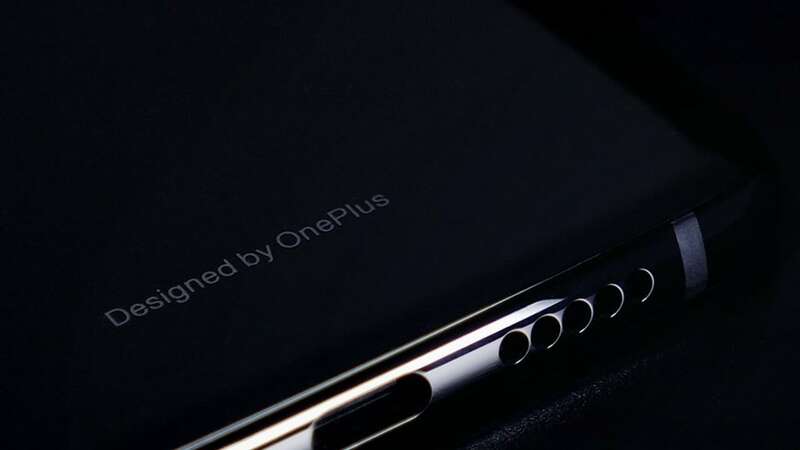 Twitter user Ishan Agarwal who has been quite reliable with his leaks on Xiaomi, Apple and Samsung devices, has revealed what the OnePlus 6T could be priced at. 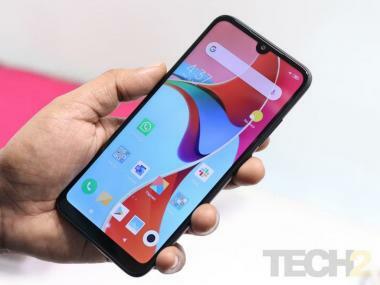 As per his tweet the starting variant of the OnePlus 6T, which is the 6 GB RAM and 128 GB storage, is said to be priced for Rs 37,999.